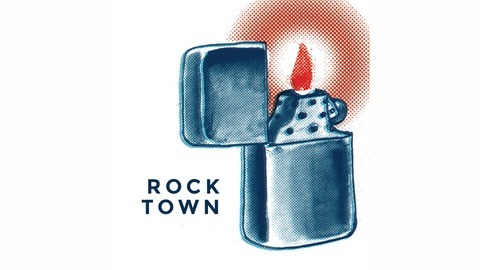 The Rock Town Podcast is rollerblading and all the people that like putting on skates. A product of Rock Town Press, the podcast is hosted by Brian Krans and Philip Moore. The Gold Comp is a new NorCal park contest by Josh Goldberg. It’s being held April 27th at the Stonegate Skatepark in San Jose with $2,500 in cash on the line, so, if you’re coming, make sure to get there before 11 a.m. to cheer for the kids' comp. This and every episode of the Rock Town Podcast is made possible thanks our supporters on Patreon. That’s Dustin, Nate, Zach, Basti, Levi, Steve, Randy, Jeff, Jeff, Brad, Brad, Lawrence, Clay, Konjure, Ty, Kofi, Patrick, and Marty. The show's music is by Skookum. 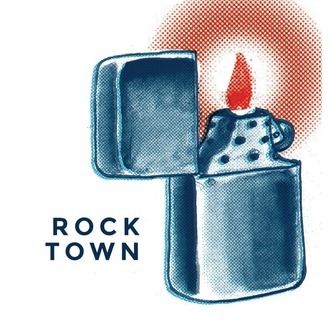 Subscribe to the Rock Town Podcast on iTunes, Stitcher, or Google Play.